Confessions of an Adoptive Parent is an ideal book for Christian adoptive parents who have found themselves, and maybe their faith, battered by the demands of parenting their children and fighting to get the support they need. Mike Berry writes as someone who lives it all too, knows how soul-destroying it can be, and has some tried and tested survival strategies to share. I had laughed and cried with recognition at the stories being shared within the first three pages. It is so authentic and raw and heartfelt that I loved it immediately. 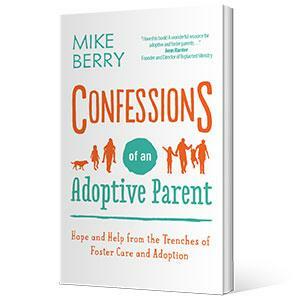 I was already familiar with Mike Berry because of his podcast of the same name (which you can find here), but for those who have not come across him before, Confessions of an Adoptive Parent starts by setting out the author’s credentials. As the adoptive parent of eight (EIGHT!) children, he has plenty of experience of all that traumatised children and The System can throw at us: violence, visits from the police, unplanned pregnancies, issues with drugs and alcohol, children choosing abusive partners, children needing to live elsewhere – you name it, his family have been through it. He is no stranger to the sleepiness night of despair. I was really glad that he made this clear, because it lends so much weight to the authenticity of his message when he turns to talking about finding hope. The second half of the book is about survival strategies: finding genuine support, seeing the bigger picture when things are overwhelming, protecting marriages, and making sure we have others around us to point us in the right direction emotionally and spiritually, so that we can keep going through the really hard stuff. The book is written from a Christian faith perspective. I didn’t find it preachy, but there is certainly some overtly Christian content: just a heads-up if that’s not your thing. If you are involved with a church, it would be a great introduction to the challenges of adoption and fostering for the pastoral care team. One of my favourite sections in the book has also featured on the Confessions of an Adoptive Parent podcast (which you can find here). 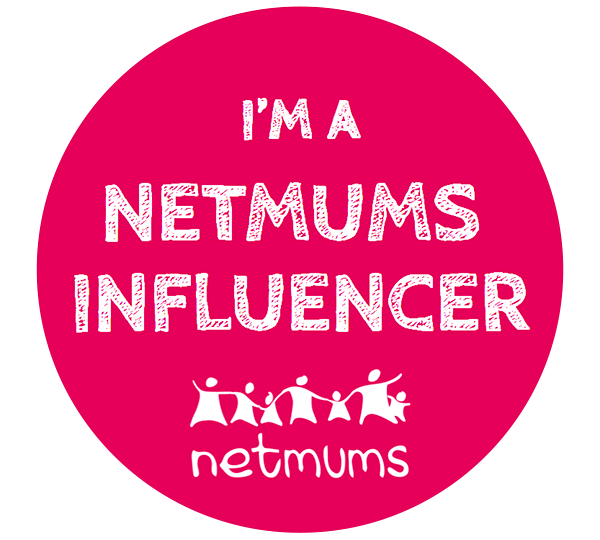 It’s about how to ‘interview’ someone for the position of support network member, by gradually releasing information about your family like layers of an onion and seeing how they respond. I read the book on Kindle in about three hours: it’s an engaging, relatable read that translates really well to the UK context (Mike and Kristin adopted from the US foster care system, which means they face many of the same issues that we do here). I recommend it wholeheartedly and will be buying a few copies to place strategically in the hands of friends and family. If you’d like to get hold of it, you can find it here. Next Post Is it really self-care if you don’t like it?